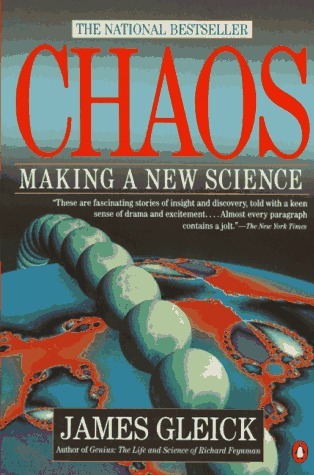 These are my all-time favourite Science Books, read over the last 25 years or so. Strange as it may sound, I didn’t start reading science-books-for-the-general-public until I was in my mid thirties and in an academic career. “Behind every successful scientist is ………..” someone who supports that scientist in focusing on his/her work. 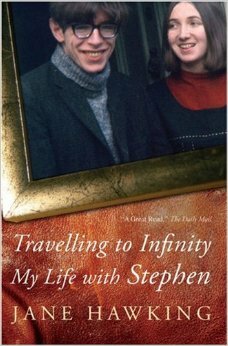 I don’t think Stephen Hawking would have been anywhere without the tower of strength of his intelligent and sensitive wife Jane. What he lacked in sensitivity, she has in spades. Their marriage was the most difficult obstacle course one can imagine and Jane writes about it with impressive frankness. None of us stand alone. A delicious book by one of my favourite science authors: David Quammen. It’s always open somewhere. Beautiful beautiful. John Calder was one of the people instrumental in getting the Joggins Fossil Cliffs declared a UNESCO World Heritage site. This is his charming book for kids about the site. Now also a prized PBS series – watch it here! Every geologist in the world has read this book: how the first geologic map came about. Simon Winchester finally told the story. I had my students read it too one year and at the end of term the Geological Society of London gave the class a virtual tour of their building (Burlington House on Piccadilly) and we saw the map for real, as it hangs in their hallway. John Maddox was the editor-in-chief of Nature for 22 years. He wrote this book for the new Millennium. I should reread it 15 years later! A little known biography of the eccentric life of iconic Maritime geologist Abraham Gesner, who is credited with inventing the process of refining crude oil and thus saving the whales from extinction. John McPhee about the iconic USGS Field geologist David Love. And about Western geology, of course. It taught me a lot about myself as well! This book is probably completely unknown to most of my readers as is its author. Peter Westbroek. But you should try to get a hold of it, it’s now also an e-book. I don’t need to read any of controversial Richard Dawkins‘ other books: this one says it all. Evolution as chance.